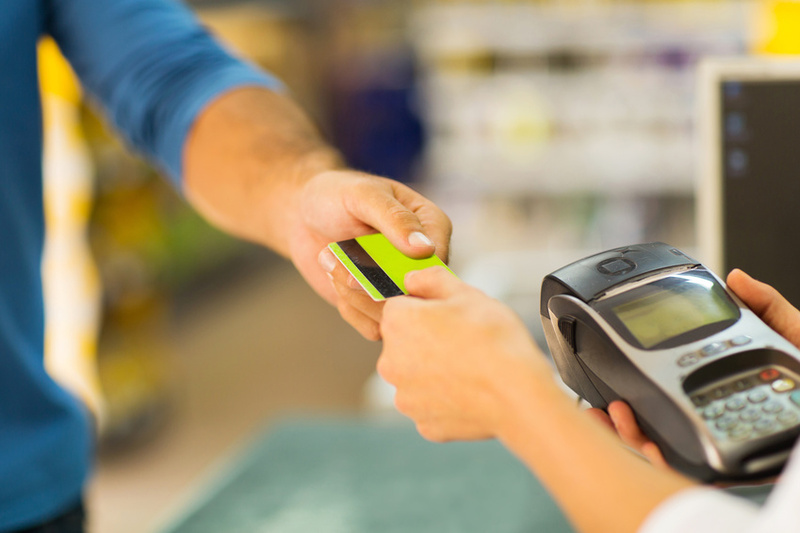 It doesn’t take an industry insider to know that credit cards in America are big business. 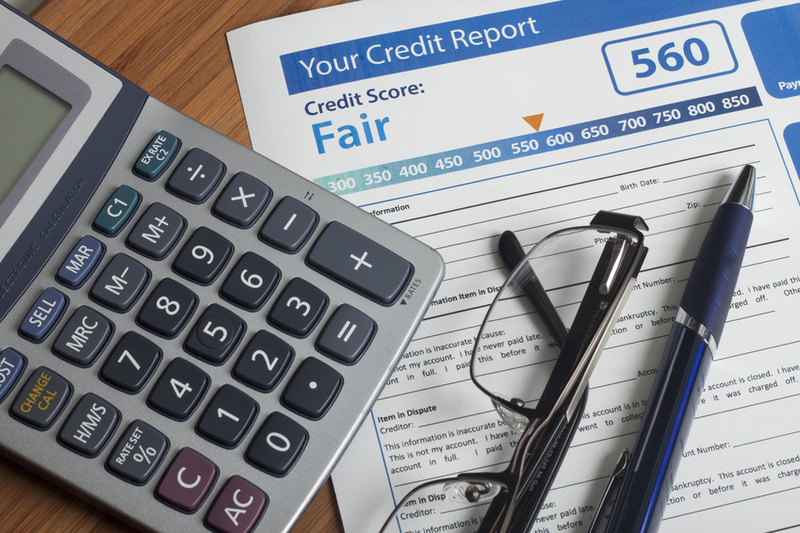 Odds are, you’ve been using credit for years as a method of paying for things. 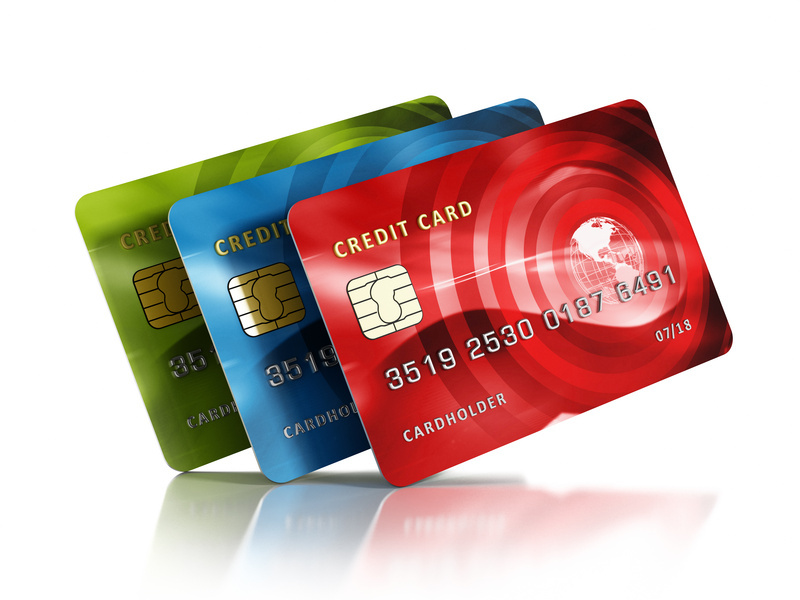 Most Americans do — as of March 31, 2013, there were over 278 million Visa cards in the United States alone. The rest of the globe collectively carry about 522 million Visa cards, meaning that Americans account for about a third of all Visa card holders worldwide.